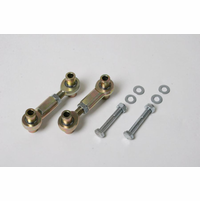 Rear end-link kit for 62.1009 and 62.1025. 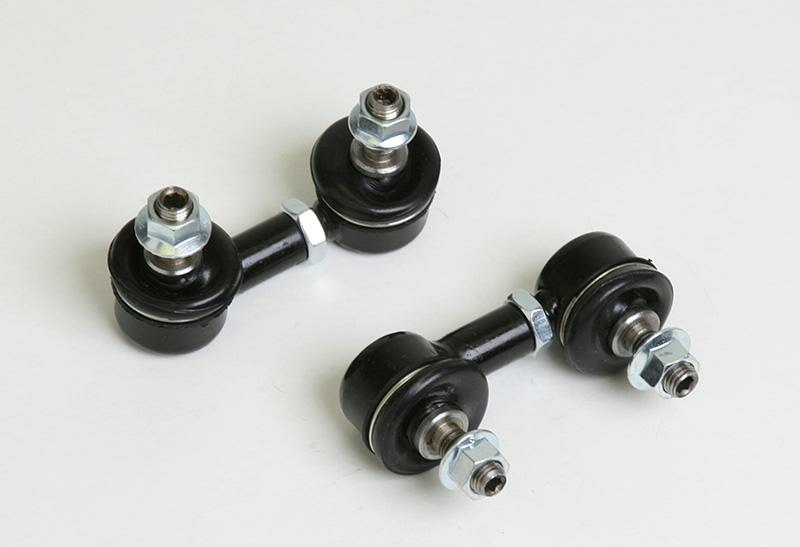 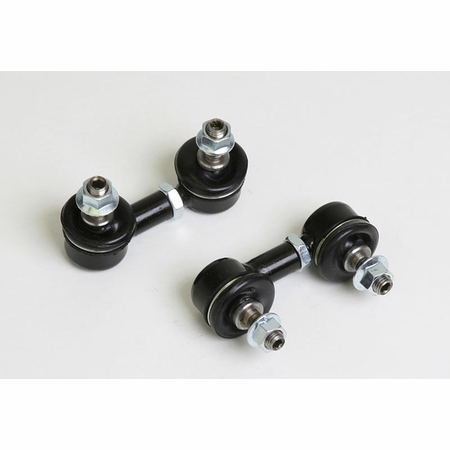 This kit is ONE PAIR of adjustable end links as shown. 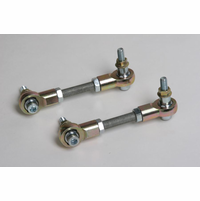 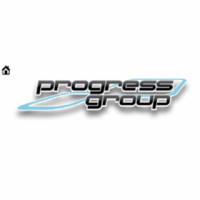 Includes four M10-1.25 flange nuts and two M10-1.25 jamb nuts. 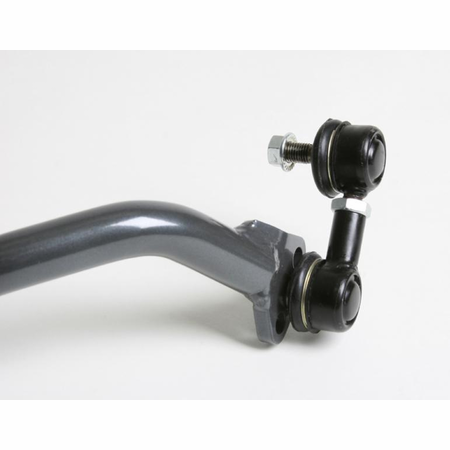 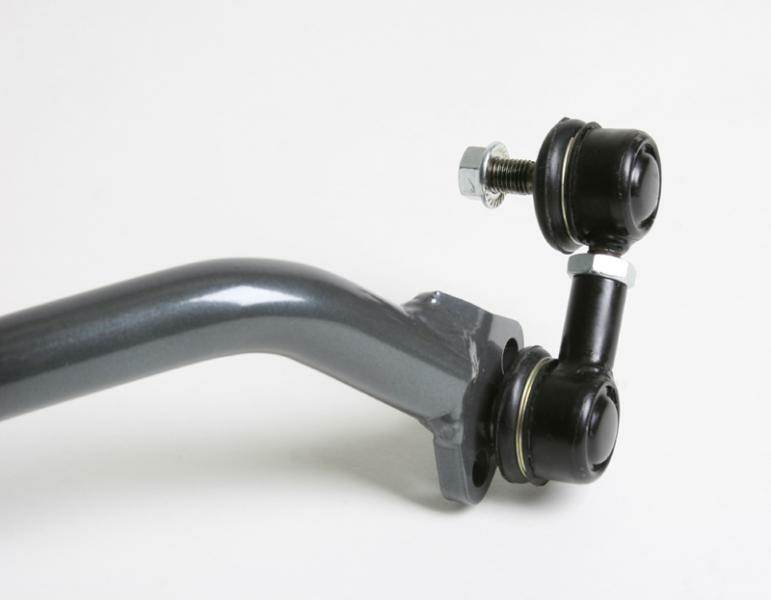 The anti-sway bar is NOT included.